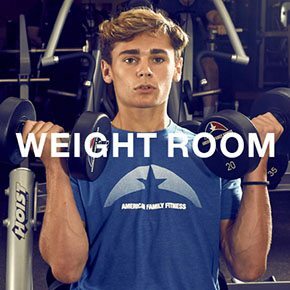 American Family Fitness is the optimal place for your strength training as we offer a wide range of weight machines, free weights, and functional equipment! Whether you are new or a pro, we are the best place to be! We at American Family Fitness in Short Pump believe there is no better place to be for your training. Whether you are new or have been doing it awhile, we are the best place to be! It is important not to overlook the importance of strengthening. When doing it properly you have the ability to improve fat burning, joint protection, as well as increasing energy. Strengthening can also increase muscle mass, as well as improving your body’s ability to burn calories at rest. Come visit us today to learn more! Do you wonder why so many people lift weights? With proper strength training you can improve your body’s ability to burn fat, protect your joints, as well as improve energy stores. Strengthening also increases muscle mass, which has the ability to improve your basal metabolic rate. Come see us at our gym in Short Pump to see everything we have to offer! With all of our weight machines, and our large collection of free weights, there is no question that we are the best gym in Short Pump! 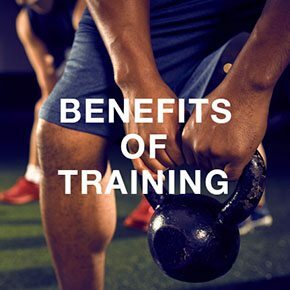 Our members also are able to strengthen all muscle groups and increase muscular endurance by utilizing our extensive assortment of barbells and kettlebells to their heart’s content. At our Short Pump gym we offer our members elite equipment. 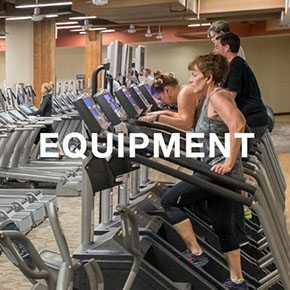 All of our equipment is continuously inspected as safety is paramount, and, as we care for all of our members, if you are unsure of how to use the equipment, just ask one of our knowledgeable personal trainers, they will be more than happy to assist you with any questions you may have.